no matter, when it begins. The power lies inside the calm. And beat.dowsing again enjoys us with his new album, full of sunny n peacy tracks that warm the winterly hemisphere and properly heat up the current summer hemisphere. 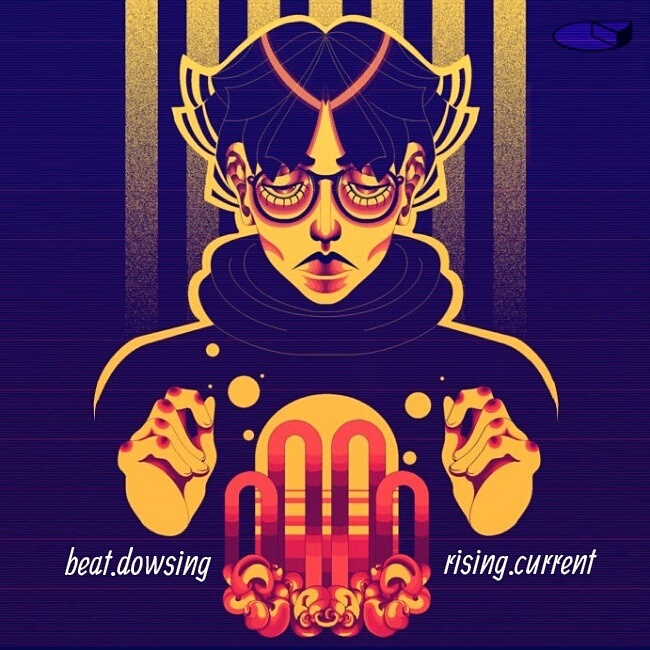 Phonocake is honored to bring this full length downbeat electronica release by beat.dowsing a.k.a Transient, one of the first musicians who were active in the world wide web.